Birthdays are special occasions that are meant to be celebrated, and nothing says celebration quite like a cake. These dairy-free cake recipes will give you some ideas for your dairy-free birthday celebration, whether you're baking a cake for someone with lactose intolerance or another allergy or alternative diet. A cake that has carrots in it must be healthy, right? Well, this dairy-free carrot cake, like most carrot cakes, is still incredibly rich, but, prepared with heart-healthy canola oil, egg whites, and ground walnuts, it is significantly lower in cholesterol and saturated fats than traditional carrot cake recipes that contain loads of butter and egg yolks. Although a cheesecake isn't a traditional birthday cake, per se, a cheesecake--and especially a cheeseless cheesecake--is pretty delicious. It's true: nothing about a traditional cheesecake is dairy-free or vegan, from the cream cheese to the sour cream to the eggs to the butter in the crust. For those of us who love cheesecake but can't do the dairy due to allergies or dietary preference, there are ways to make a cheeseless and eggless cheesecake delicious. Dairy-free and egg-free, this Vegan Devils Food Cake is a sinlessly rich and decadent delight that you can feel good about! Layered with a homemade chocolate mousse and topped with vegan ganache, this is three times the chocolatey celebration! This gluten-free and dairy-free cake is so rich, you'd never know that it was anything but a butter-and-flour-laden classic. Topped with vegan dark chocolate ganache, this cake is a classy yet simple affair. Bright and fun, this Dairy-Free Lemon Cake just screams "Surprise!" 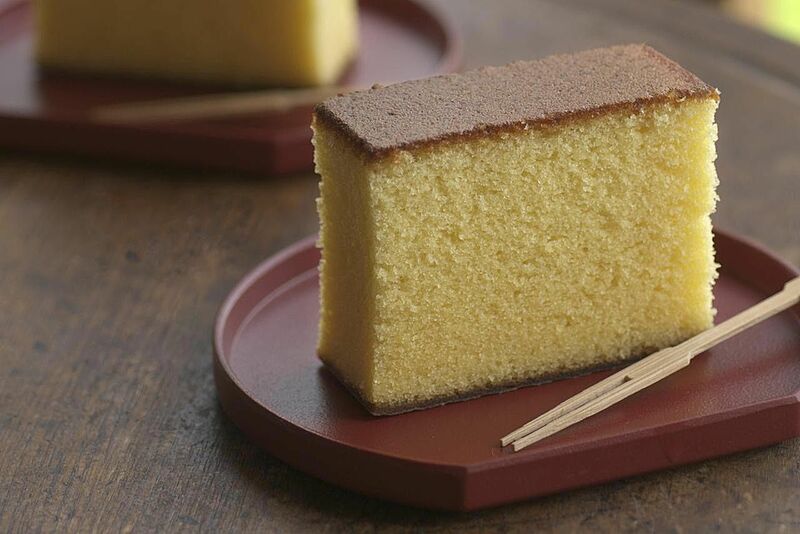 ​It's prepared with a combination of olive oil and dairy-free soy margarine, it's healthier, too! This super-easy lactose-free chocolate cake recipe is one of those that you'll come back to again and again. Great for everything from kids' birthday parties, school parties, dinner parties, or everyday indulgences, you'll like this cake even if you're not allergic to dairy or lactose intolerant! This Rich Chocolate Cake Recipe is dairy-free and soy-free, which makes it perfect for kids' parties where there are likely to be multiple allergies present. This recipe does use eggs, however, so for egg-free or vegan birthdays, simply use 1/3 cup Egg Replacer whipped with 1/3 cup warm water to stand in for the eggs. Layered with the dairy-free frosting of your choice, this chocolate indulgence takes the allergy-free cake! Sweetened with dates and maple syrup, this Vegan Carrot Cake is a healthier, egg-free version of the classic birthday cake. Significantly lower in fat than​ most chocolate cake recipes, this vegan chocolate cake uses tofu to substitute for the eggs and almost all of the fat, but the result is still a moist, casein-free chocolatey delight! Some of us like it light and simple. For lactose-free birthdays for light and simple tastes, there is no better cake choice than this Dairy-Free White Cake. Prepared with 8 egg whites and cake flour, this cake is very light but still moist, and it is the perfect compliment to a rich dairy-free frosting like a Dairy-Free Buttercream Frosting.